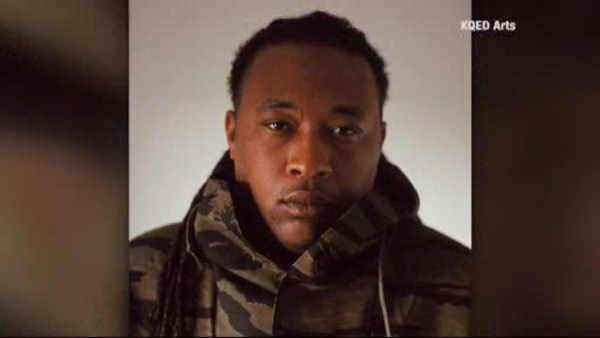 ORANGE, New Jersey (WABC) -- Family and friends in New Jersey are remembering the life of a man who was killed in the warehouse fire in Oakland, California. A memorial service was held in Maplewood Saturday for 35-year-old Alex Ghassan. He and his fiancee were among the 36 people killed when flames tore through the warehouse during a party two weeks ago. Ghassan leaves behind twin four-year-old girls. His mother Emilie Grandchamps spoke out about his death, saying she wants answers from the owners of the warehouse.